You have heard that many Whirlpool ovens come with the AccuBake temperature management system. But what is it and how do you use it? Luckily, if your oven is equipped with AccuBake, it works automatically without you having to set anything up. Simply enjoy that perfectly roasted chicken or that birthday cake and accept compliments from your friends and family on your baking skills. Whirlpool's AccuBake technology is a system that monitors and manages the oven's temperature electronically in order to achieve optimal cooking results. Basically, an oven that has the AccuBake feature is equipped with a sensor that constantly monitors the internal temperature of the oven. The bake and broil elements are then set to alternate between turning on and off in order to achieve the precise temperature. This system is said to achieve good results even when you place pans on more than one rack in your oven. 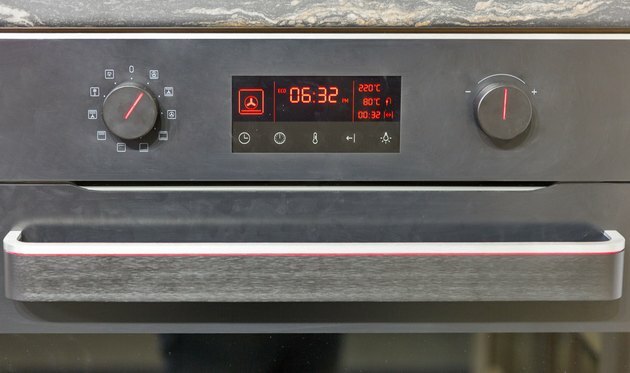 If your oven is designed with AccuBake technology, it is automatically activated whenever the oven is in use to constantly monitor the oven temperature. Simply follow the instructions in your user manual to turn the oven on and operate it. Place the racks in the desired position in the oven, choose the "Bake" setting, and set the temperature. Some models do not require you to set the temperature, simply setting it to 350 degrees Fahrenheit by default. You only need to set it if you want it to be lower or higher than 350. Press the "Start" button to begin the preheat cycle. For temperatures up to 245 degrees Fahrenheit, the preheat cycle is two and a half minutes. For 250 degrees Fahrenheit to 445 degrees Fahrenheit, it is slightly above four minutes. For temperatures 450 degrees Fahrenheit or higher, wait six and a half minutes. If you're baking, it is best to wait untiil the preheat cycle is over before putting the food in. For roasting or broiling, there is no need to preheat the oven before placing the food in unless your recipe recommends you do so. When the preheat cycle is over, the control will display your selected temperature. The AccuBake system electronically regulates the preheat time and temperature, and will make sure to maintain a precise temperature for the best results. 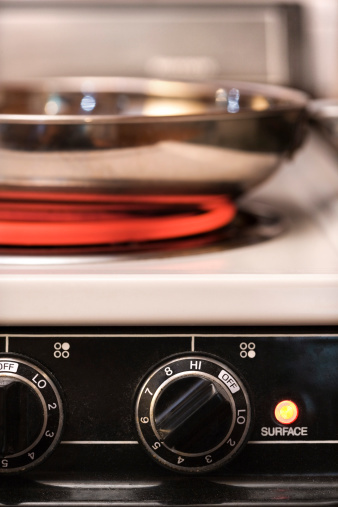 The burner elements will cycle to ensure optimal – and even – heat and to maintain the temperature at the desired level. It will work perfectly even if you place foods on multiple racks. You can still change the temperature at any time after you press "Start." You do not need to press "Start" again. To ensure the most favorable results, do not open the oven door to check if the food is ready, as this will affect the internal temperature and will increase cooking times. Rely on a timer instead. 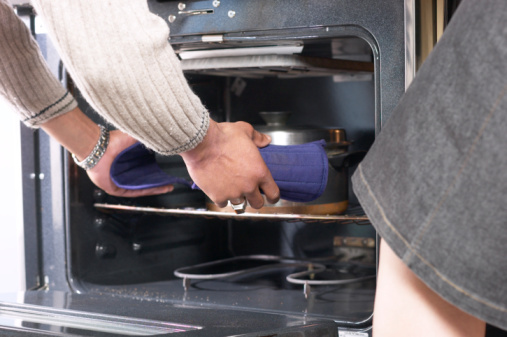 By reducing "oven peeking," you will also save money and energy. Do not use an oven thermometer to determine the oven temperature. Your oven gives you the correct temperature, but opening the door to check the oven thermometer will not only lengthen cooking times but will also give you incorrect readings. Simply let AccuBake and the timer do their job and enjoy the yummy results. How Do I Use the Timer on a Whirlpool Digital Oven?